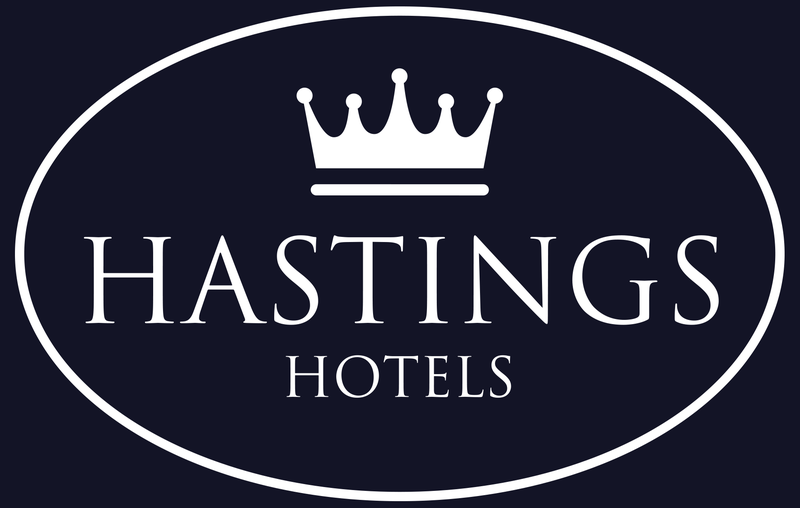 At Hastings Hotels we are experts in organising unforgettable events. With our dedicated team of award-winning conferencing and events personnel, there is always something going on in six of our luxury hotel properties. We regularly update our activity and events offerings to bring you the very best and most up-to-date entertainment, ensuring that there are plenty of things to see and do during your hotel break in Northern Ireland. 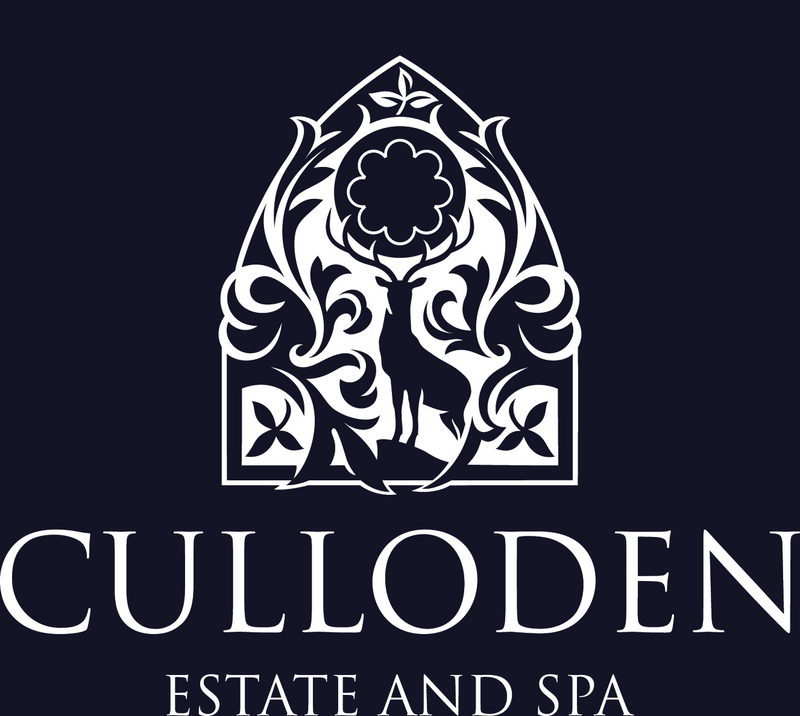 Culloden Estate and Spa The Culloden Estate and Spa offers a wide variety of events throughout the year. Please click to find out more about our events. 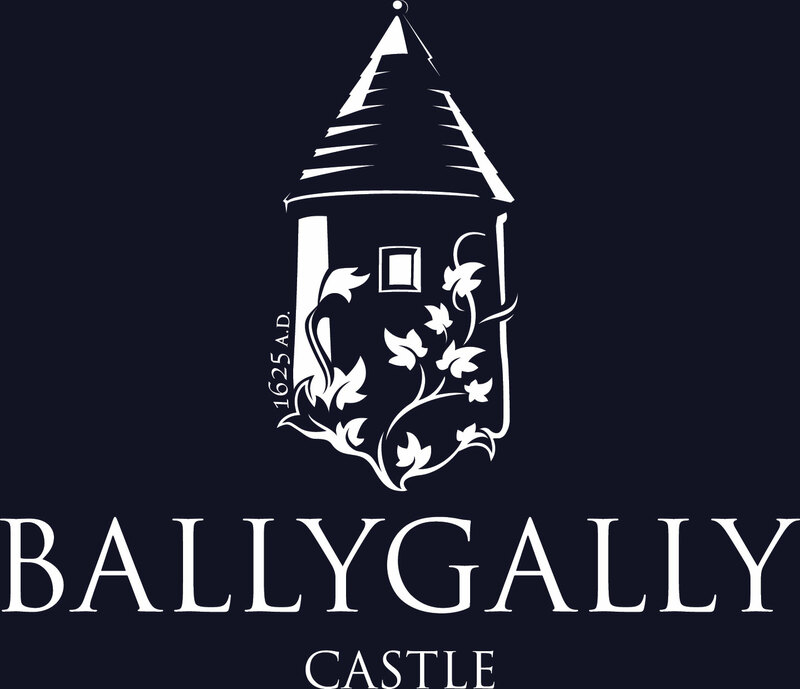 Ballygally CastleBallygally Castle offers a wide variety of events throughout the year. Please click to find out more about our events. 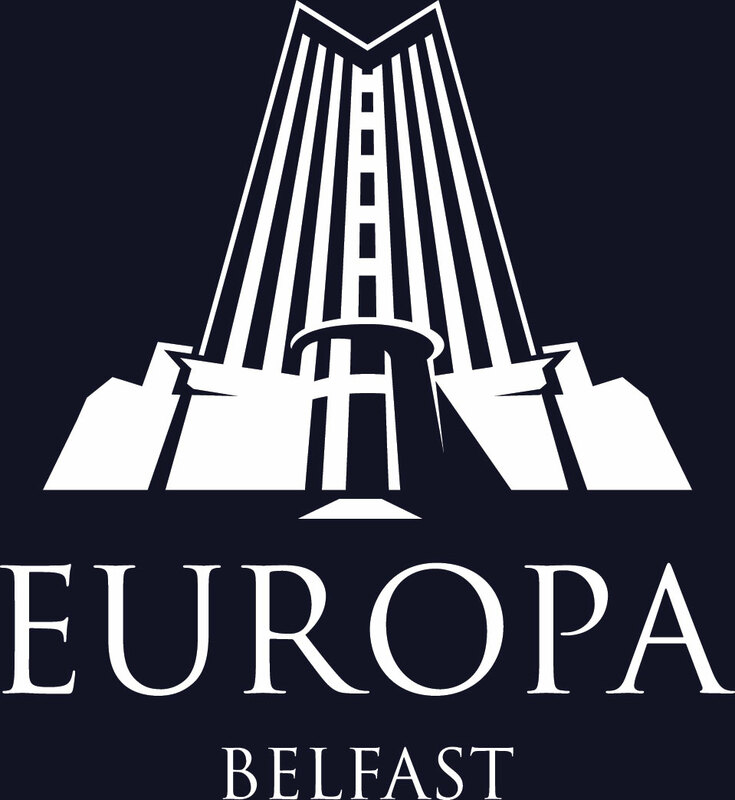 Europa HotelEuropa Hotel offers a wide variety of events throughout the year. Please click to find out more about our events. 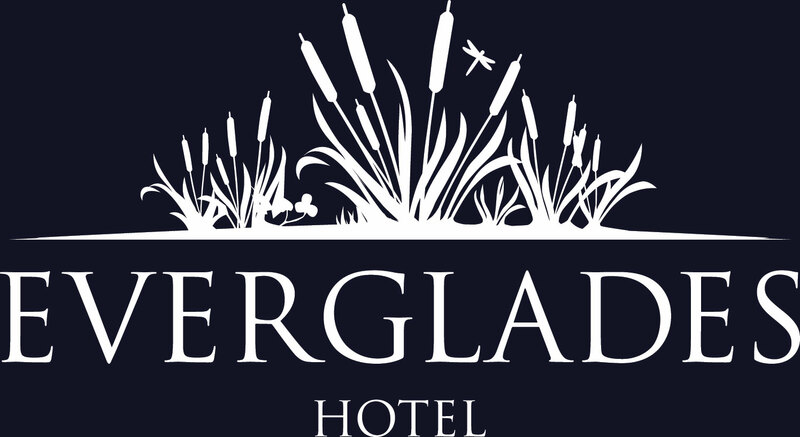 Everglades HotelThe Everglades Hotel offers a wide variety of events throughout the year. Please click to find out more about our events. 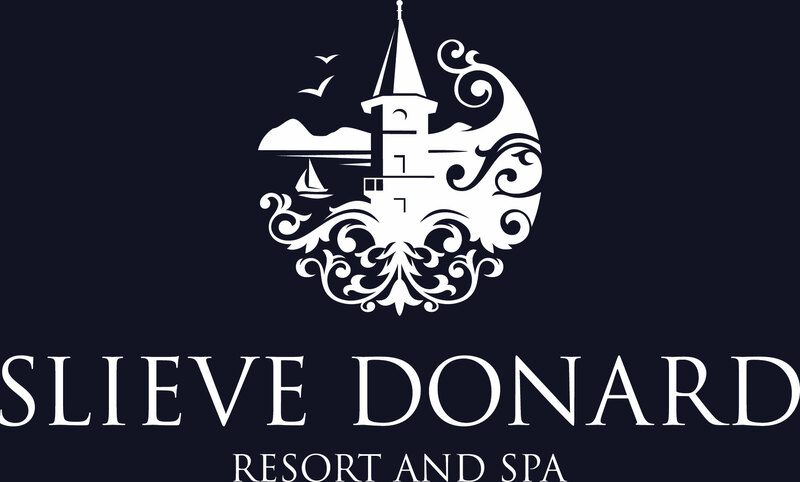 Slieve Donard Resort and SpaThe Slieve Donard Resort and Spa offers a wide variety of events throughout the year. 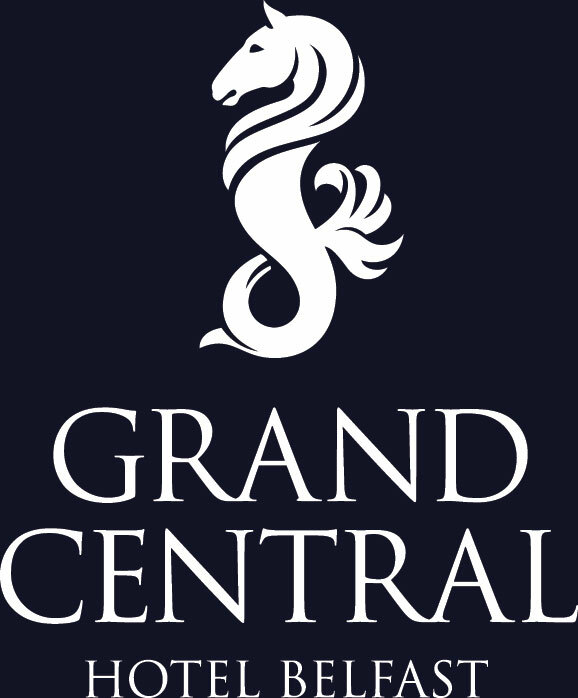 Please click to find out more about our events. 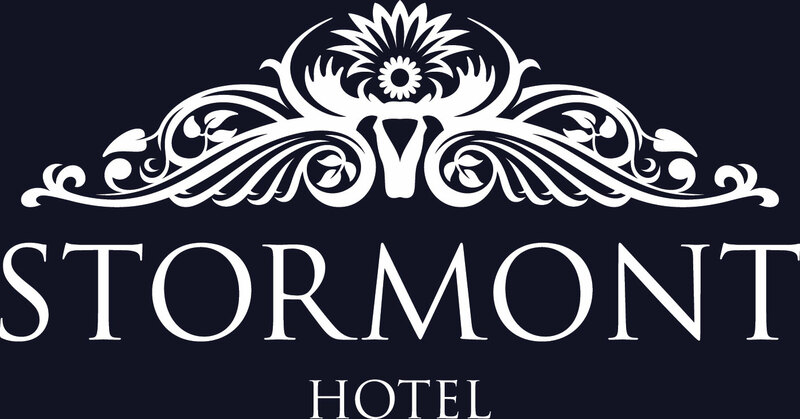 Stormont HotelThe Stormont Hotel offers a wide variety of events throughout the year. Please click to find out more about our events.